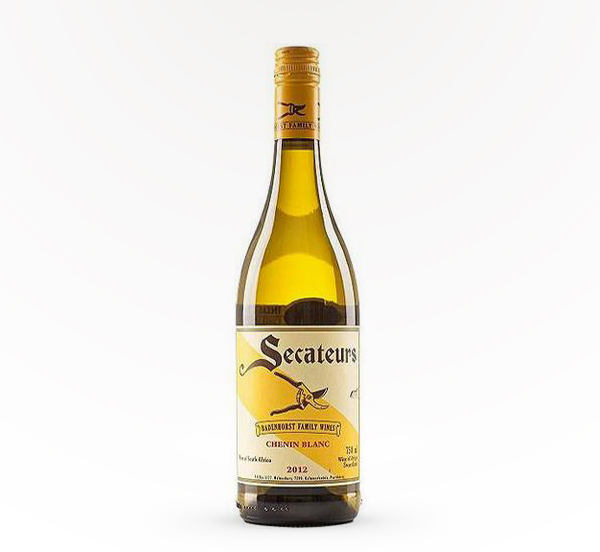 The delicious Secateurs Chenin Blanc will surely begin a love affair with South African wines. As such it is intense and full of life, like the beginning of any great romance! Floral and honey flavours give the wine a little sweetness, but it is still lightly dry. 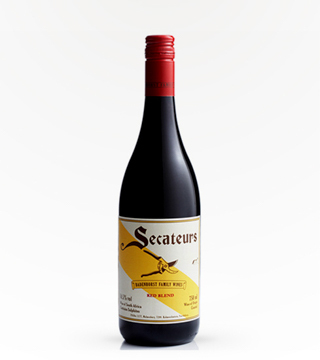 Secateurs Chenin Blanc is an absolute steal for such a great wine from such a fantastic wine region. Pick up a bottle and fall in love.